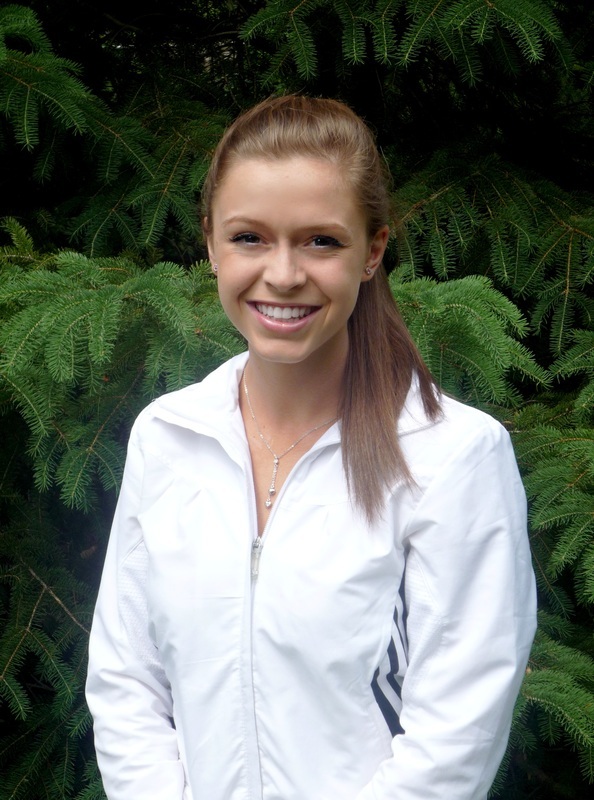 Emma has been working with the Pelham Tennis Association for the past seven years during the outdoor season. As a Canadian Certified Instructor, she teaches the fundamentals of tennis using Progressive Tennis. Emma is committed to her students' success and enjoys teaching players of all ages and levels in private as well as group settings. Emma provides her knowledge of the sport to ensure that her student's achieve their tennis goals, and still maintains a fun and enjoyable environment for her students. Evan joined us in 2012. He is certified through Tennis Canada as a Instructor and uses the methods of Progressive Tennis in his teachings. 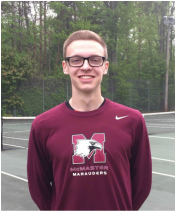 Evan is a very enthusiastic and energetic leader and is looking forward to helping our juniors improve their tennis in a fun way. Evan is a Kinesiology student and is passionate about fitness and movement. He is very keen to help students reach their full potential and goals regardless of their level.